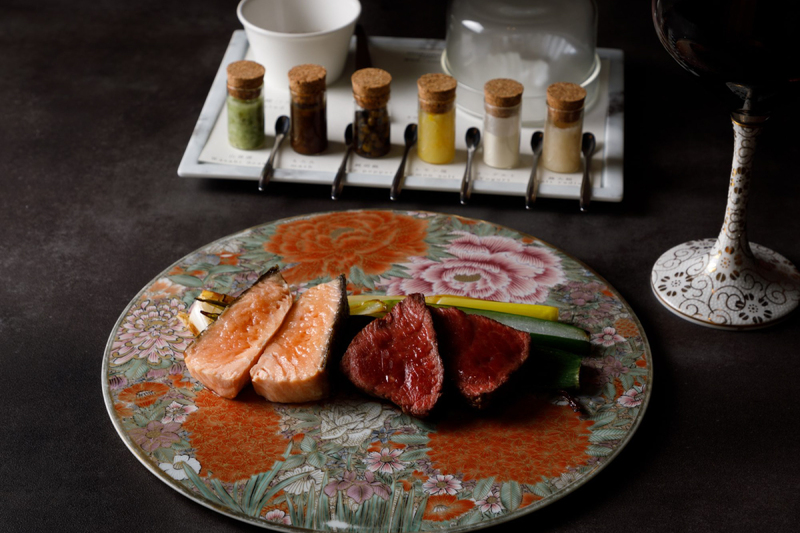 The new fashion of serving long-aged beef, which was proposed by us and has created a sensation, reaches a pinnacle with Shunjukusei Ginza Grill, a restaurant that specializes in carefully aged steaks. 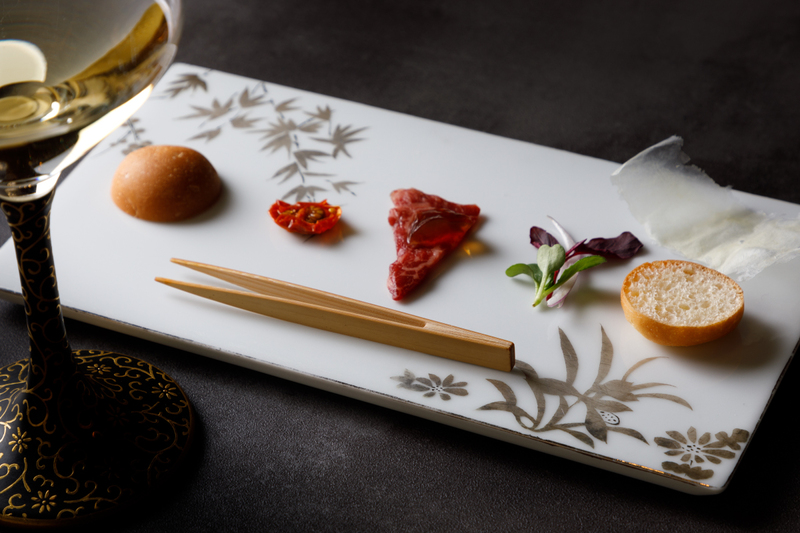 Offering a menu that revolves around Japan’s renowned Tajima beef, we serve world-class fermented and aged meat dishes. 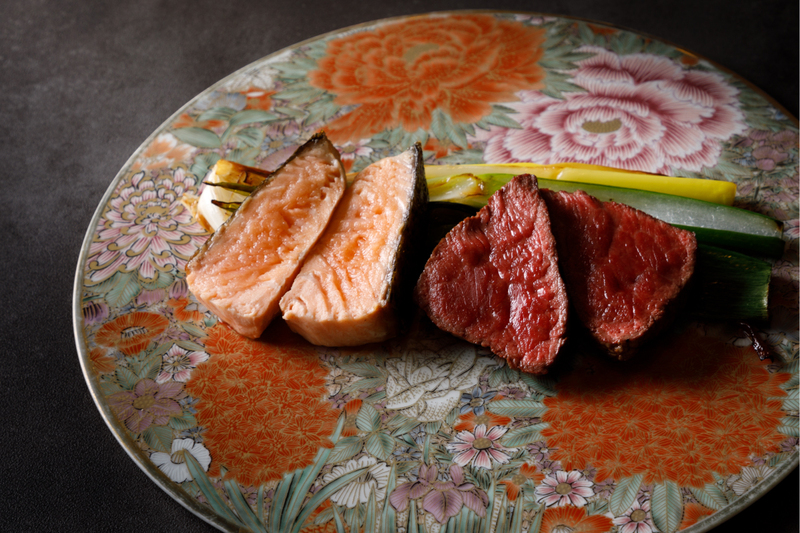 The most distinctive way to eat and savor the true flavor of meat is the “listening” approach. 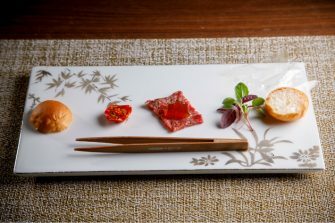 This experience-based food theme makes the most of the delicious flavor of Tajima beef prepared with the ultimate in fermentation and aging techniques. 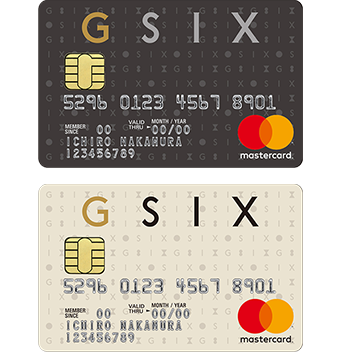 It gives diners the opportunity to enjoy their first bites using the ears and mouth alone.